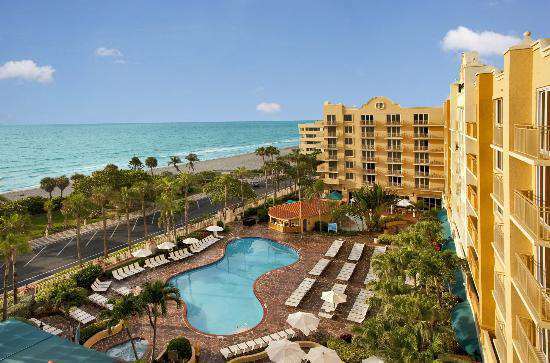 Welcome to our beachfront resort destination between Boca Raton and Ft. Lauderdale. 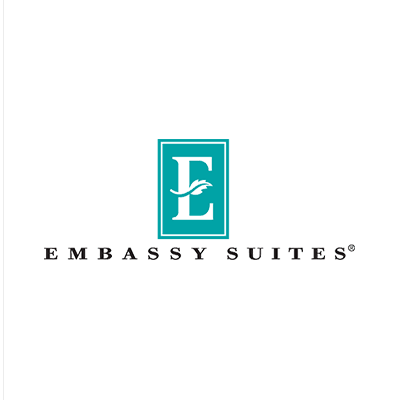 Embassy Suites Deerfield Beach – Resort & Spa is one of the best Deerfield Beach hotels on Florida’s Gold Coast. 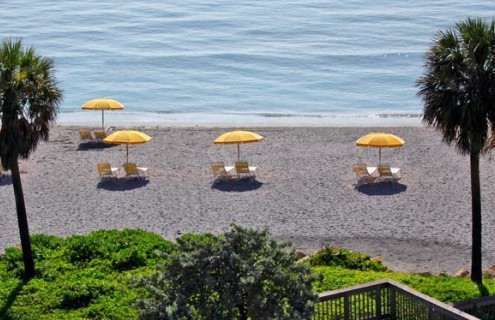 Our hotel has received a 4-Diamond rating for the past three years. 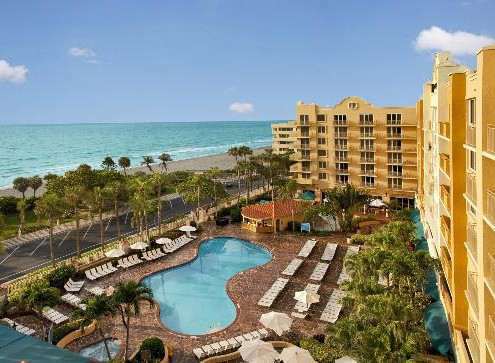 Enjoy two miles of Florida’s white sand beaches, accessible from our walkway. 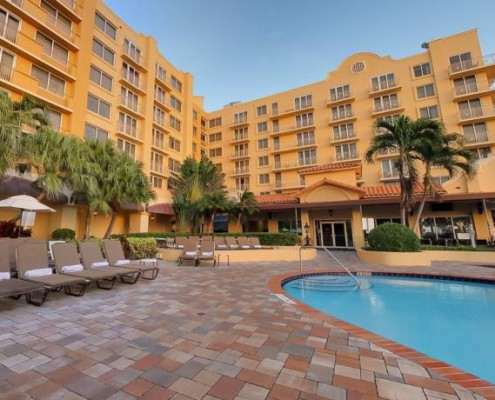 This resort near Delray Beach is 18 miles from Ft. Lauderdale International Airport and 23 miles from Palm Beach International Airport. 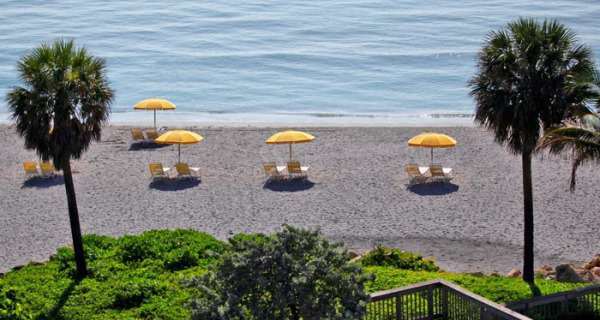 Reserve one of our 244 spacious two-room, two-bathroom suites with private bedrooms and separate living areas. 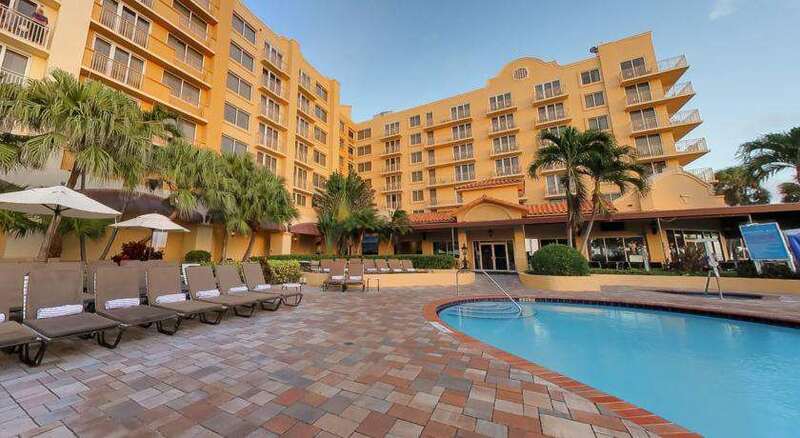 Select the deluxe oceanfront suite with wraparound balconies or an ocean view suite overlooking the tropical pool and Atlantic for your Florida vacation or wedding night at this Deerfield Beach hotel.